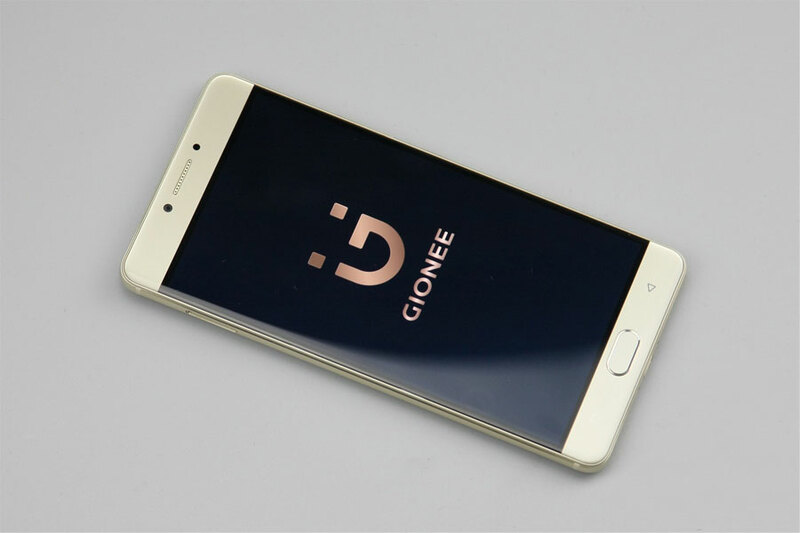 The trending is bezel-less dipaly and it seems Gionee is going to follow the bandwagon. 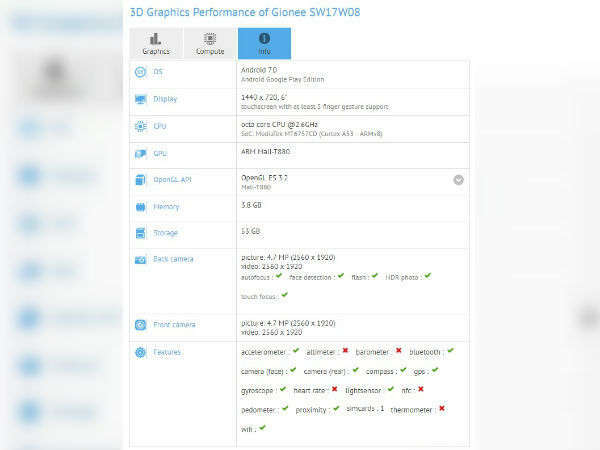 A gionee with a model number SW17W08 was seen on GFXbench with a huge display size of 6-inch. The device with a display resolution up to 1440 x 720 is rumored to have a infinite display like that of Galaxy S8. The SW17W08 is powered by mediatek chipset – MediaTek MT6757CD, octa-core clocked at 2.6 Ghz sounds like Gionee S11 cause the S-series are mostly mediatek powered. On GFXbench, the device has Android 7.0 Nougat and has 5Mp camera back and front. but it is not possible that the device will have that low camera pixels. The memory size is about 64GB. About the camera, the device could follow the dual-camera trends.